Ok, this is my favorite! 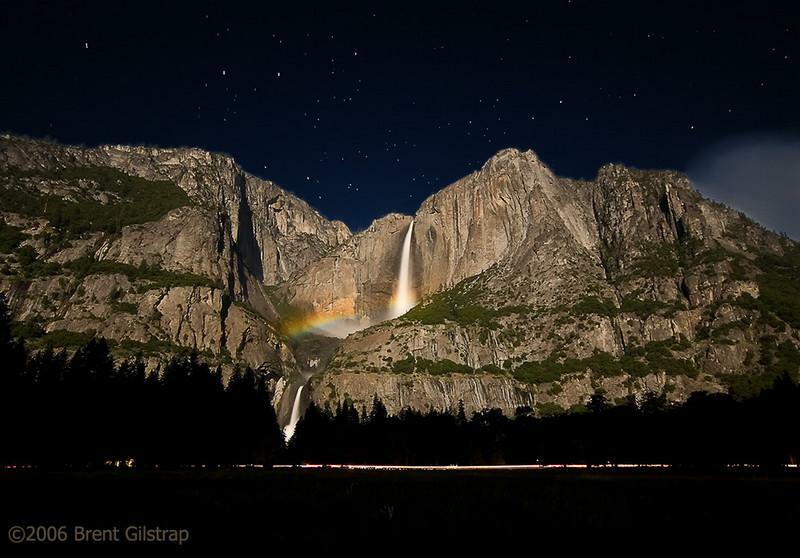 the Falls Moonbow!!!! Wow!